Every day we hear stories about small site owners being burned by unscrupulous web hosts. This happens far too often, so we decided to put together a checklist of things that you should check out before deciding on a web host. Now, of course at Crazy Domains we don't have any of the bad practices we're outlining – we like to think we're pretty good at what we do. But even if you decide against using our services, you should know these things about bad web hosts. If someone is charging you to create subdomains or to use IMAP to check your email, then you've got a problem. This is often the practice of bargain hosting companies who bring you in on a price that's too good to be true, then nickel and dime you to death with added fees. Make sure you check what's provided with your account. This goes hand in hand with the first point. You're not going to get good hosting for $1 per year – it's just not possible to run a business with profit margins that thin. Know that these super cheap web hosts are cutting corners somewhere to make those prices possible. This is one of those semi-unscrupulous practices that web hosts are notorious for. It's common for hosts to offer rock-bottom prices for the first year (or even month) and then increase them wildly for the following time periods. These web hosts want to you to get comfortable using their services, interfaces and navigation methods then make it much more profitable to retain you once your site is established. This is a huge one. Being a webmaster is a complicated and often technical process. For the average site owner, it's an entire new set of skills that you need to develop. It's practically inevitable that you'll come up against something that you might not understand – for this, your host needs to have 24/7 support with multiple ways of contacting them, and preferably a large, well-written knowledge base to back it up with frequently asked questions. If your host doesn't have a blog that's maintained by employees of the company (not just by a bunch of freelance writers more interested in creating links to their own sites than in helping people) then run the other way. Every host should be active in social networks as well – it's just another way that we can be more available and accessible to our customers. This one seems like it'd be a no-brainer for any host, but some can't even make sure that your sites are up when they're supposed to be. Make sure they guarantee this – this means you're entitled to compensation for the time that your site spends offline below a certain percentage. 99.9% is good to shoot for. That comes out to less than 2 minutes of downtime per day for maintenance or work on the servers. Unfortunately, not everyone is going to be happy with the service that they get from a host. That's just a fact – nobody can be perfect all the time. That's going to lead to some angry reviews from people who don't feel like they've got their money's worth. On the other hand, affiliate programs have led to a lot of disingenuous review sites – reading these, it seems that the host who pays the highest percentage can do no wrong and you should BUY BUY BUY. Make sure that the host doesn't pay (even indirectly) for their reviews. It's a sure sign that something isn't right. Negative reviews that smear other hosts are also a popular practice. Security's important – whether we're talking about passwords or your WordPress site. But servers also need ironclad protection, and this is the responsibility of your web host. Make sure that your sites won't get attacked from the inside – partitioning on shared or cloud hosting is very important, as are dedicated server teams who work to mitigate attempts to hack them. This is another one of those basic things that shouldn't be that hard to get right, but somehow is. If you've got a simple site on a powerful hosting account, it should be fast. Blazing fast. Make sure that your host uses Solid State Drives for their pricier options – they make all the difference when it comes to how fast data is retrieved. 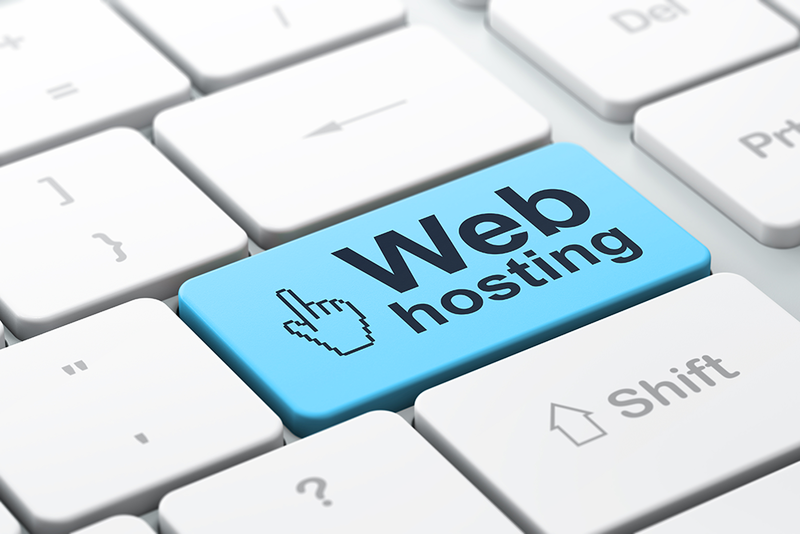 So make sure that you check these 9 things before you decide on a web host. A little bit of research now can save you a lot of trouble, expense and frustration later on.